Leader Tech announces a new unit pricing structure for its popular line of CE83 ferrites. For the first time, customers now have the option of requesting piece pricing in addition to case quantity volume discounts. This change will allow lower volume applications to enjoy the benefits of CE83 ferrites without increasing inventory levels. 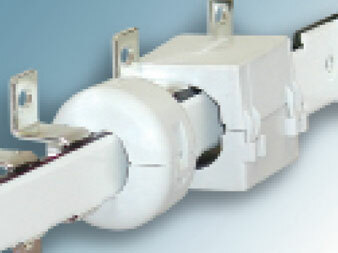 The Company’s CE83 material ferrites are available in multiple solid and split core styles to fit data and power cables with diameters ranging from .138” to .500”. The material formulation is optimized for problem frequencies between 10MHz-1GHz and delivers peek impedance at 300 MHz. In addition, all styles are in-stock and ready for immediate delivery. For more information or to view available styles and performance charts, engineers can instantly download the CE83 product catalog from Leader Tech’s website.